ASB16! READY OR NOT… HERE WE GO! 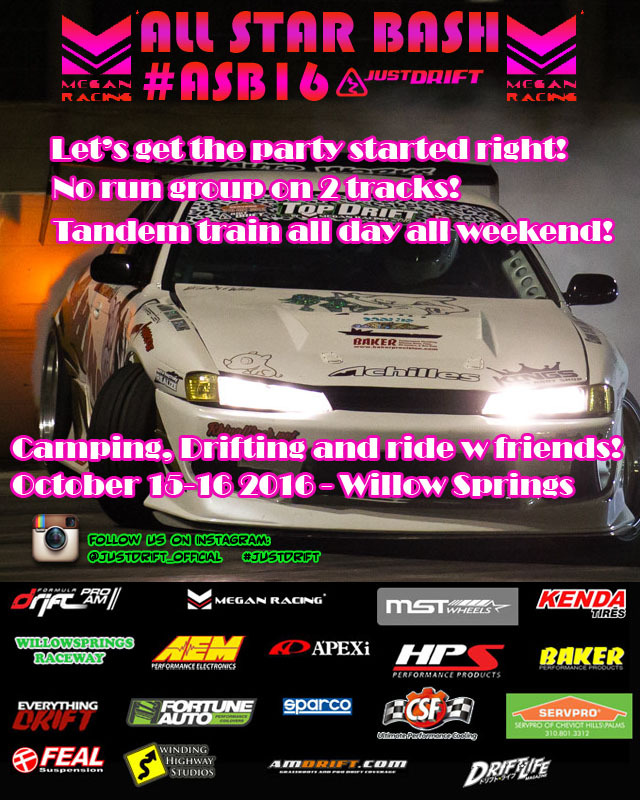 JUSTDRIFT | admin September 14, 2016 | Comments Off on ASB16! READY OR NOT… HERE WE GO! PRE ASB SHAKE DOWN TIME! 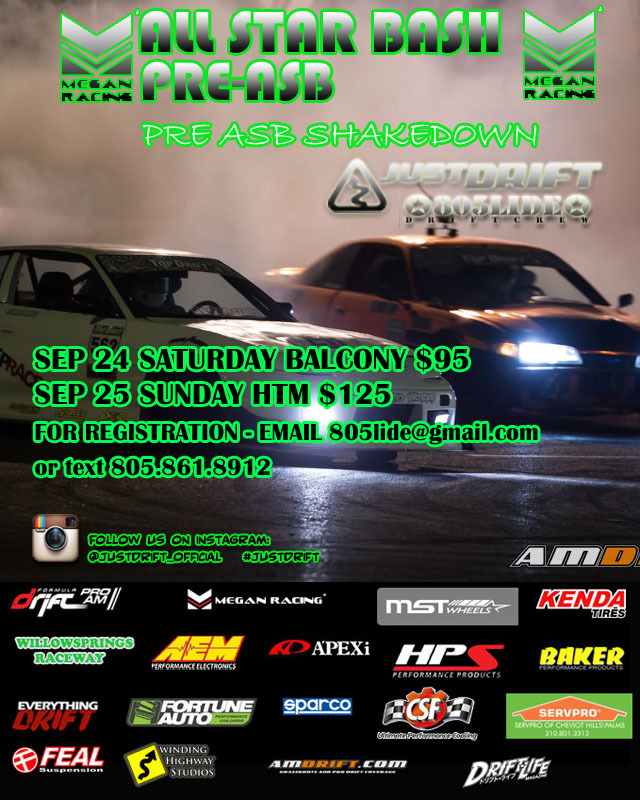 JUSTDRIFT | admin September 8, 2016 | Comments Off on PRE ASB SHAKE DOWN TIME!